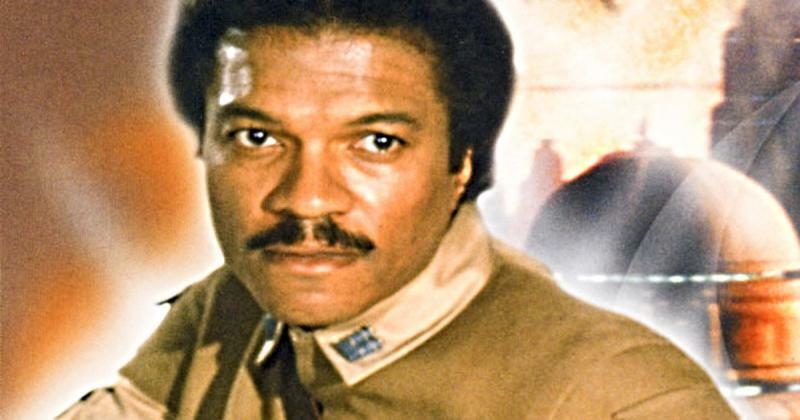 Billy Dee Williams, an American actor who rose to fame with his role as Lando Calrissian in the "Star Wars" film franchise, will be seen reprising the same role for "Star Wars: Episode IX". 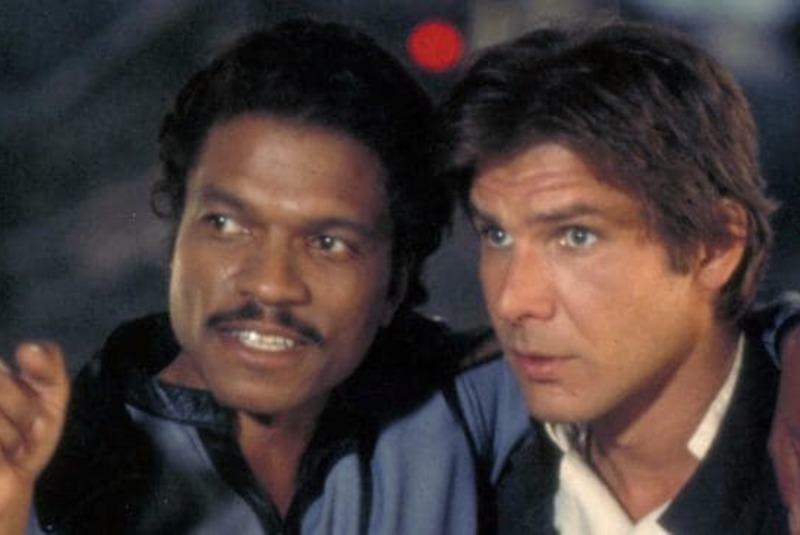 According to The Hollywood Reporter, sources have confirmed that Williams will return to the franchise for the first time since 1983's "Return of the Jedi"
Williams joined the franchise first in 1980 with "The Empire Strikes Back" and became quite popular among the audience. 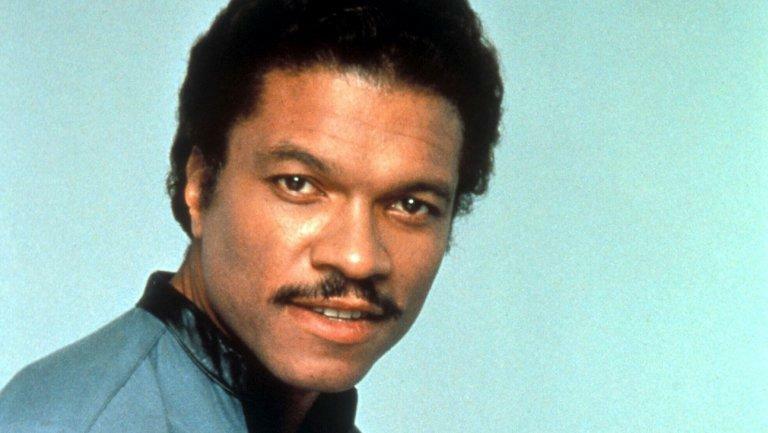 Along with Williams, "Episode IX" will feature actors Daisy Ridley, John Boyega, Oscar Isaac and Adam Driver, actor Keri Russell is the latest addition to the film, reports The Hollywood Reporter. "Episode IX", being directed by J.J. Abrams, is slated to release on December 20, 2019.